ABCO provides expertise in management of all phases of telco services. Our telecommunication experience and industry associations allow ABCO clients to demand and receive services that most telecommunications management professionals are unable to offer in a single package. 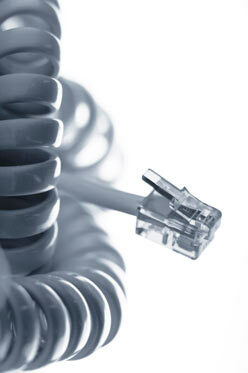 Our core team has worked together in the telecom industry for over 50 accumulative years. Our references speak for themselves. We invite you to join our list of satisfied clients. Expand your vision, expand your capacity, expand your business. Contact us today to drive customers to your business. Client access to the most extensive supply of telecommunications services ever assembled from one source. Since 1990, our Vision Team has provided telecommunication expertise. ABCO has strong long-term relationships with almost all LD and CLEC carriers. ABCO is involved in the acquisition and telco management of many of America's largest corporations. Copyright © 2019 ABCO Communications, Inc.